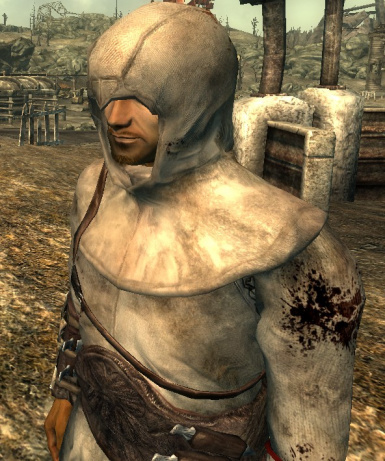 adds new outfits assassin robe and hood. Anybody is free to use/modify this program. -fix Trouble to which arm is not displayed. -Hood and robe were united to one. -Change of texture and meshes. Thanks FALLOUT3 MODDER and PLAYER !! Thanks Comment and Advice ! !